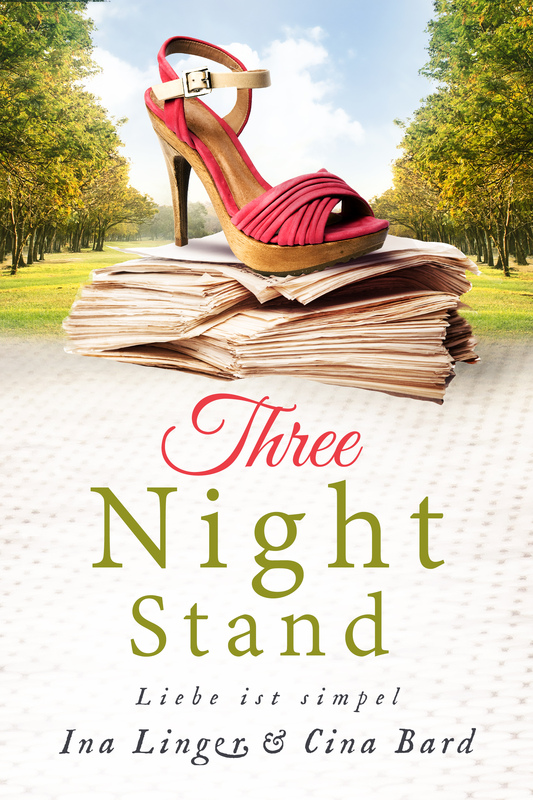 Three-Night-Stand – Liebe ist simpel. There are three rules, you should stick by, if you let yourself in for a one-night stand: Choose someone you will never meet again. Ensure that you have the pleasure of your life and afterwards disappear as fast and as traceless as possible.